November 12, 2017 – Brian Will Be Performing Live At People’s Choice Blind Tasting & Awards In Temecula! Join fellow wine enthusiasts and Temecula Valley Southern California Wine Country movers and shakers at the second annual People’s Choice Blind Tasting and Awards! Let your palate guide you through dozens of Temecula Valley’s best wines. Rate them and help crown the region’s favorites at a 5-course wine dinner and celebration. Never been to a blind tasting? Rest assured you won’t be blindfolded. You will simply not know which wines you are tasting until they are revealed after the event, allowing for total objectivity in your tasting. Three ticket levels allow you to take part in some or all of this exciting event. August 23, 2015 – Brian Will Be Performing At Leoness Cellars Winery!! 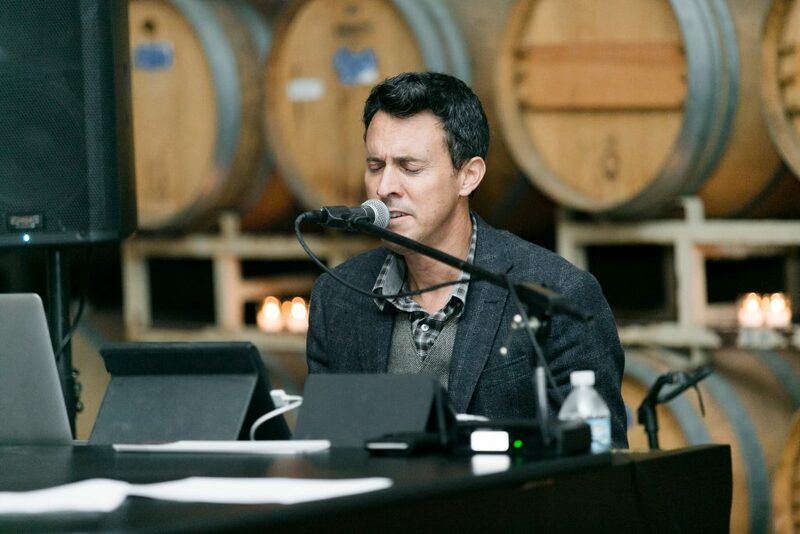 Brian will be performing at Leoness Cellars Winery from 1:00pm to 4:00pm! Seating is limited so please plan accordingly! !